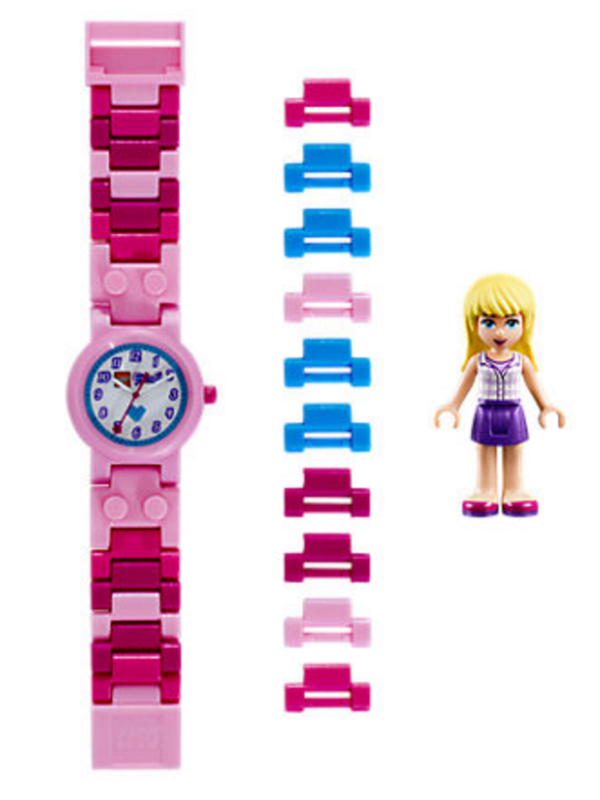 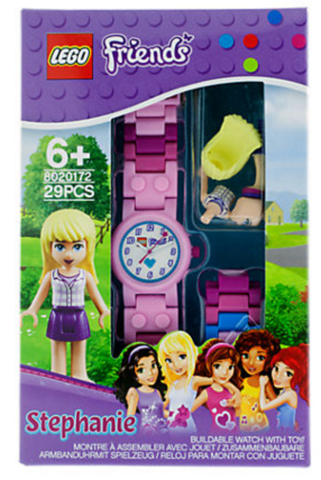 Return to Heartlake City with our must-have LEGO® Friends Stephanie Kids’ watch with mini-doll. 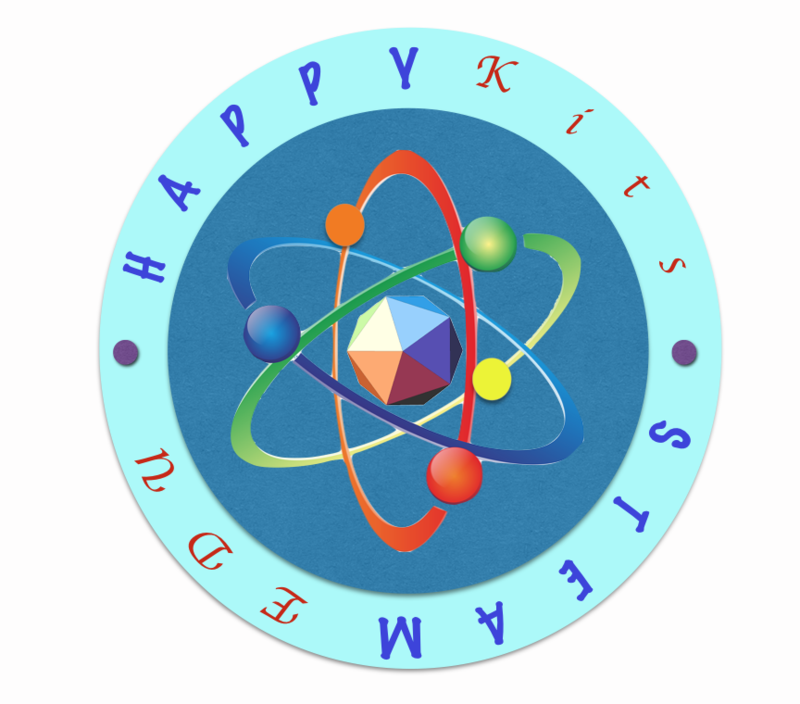 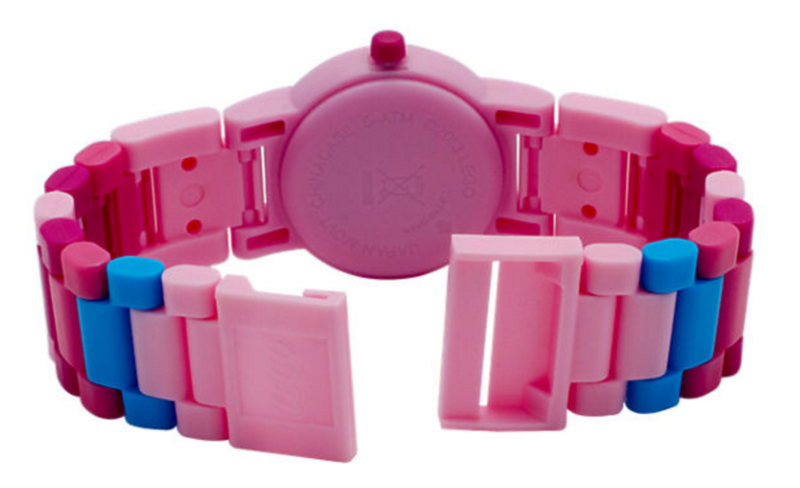 This watch comes with multi-colored, interchangeable links that are comfortable and durable, plus beautiful dial art that will show off your personality and make you the talk of the town. Stephanie is the ultimate party and event planner, so she needs a great watch to stay on time! 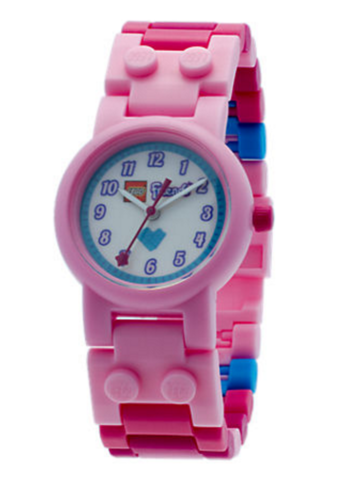 Become best friends with this LEGO Friends Stephanie Watch, the amazing new addition to our range and your collection.